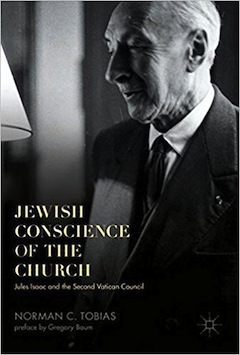 Jewish Conscience of the Church: Jules Isaac and the Second Vatican Council by Norman C. Tobias (Palgrave Macmillan, 2017) is an extraordinary book about the volte face that the Catholic Church executed at Vatican II in 1963 when, as a result principally of the intellectual exertions of Jules Isaac, former inspector general of education in France, the Church radically altered its negative teachings about Jews and Judaism and repudiated its malignant doctrine of Jewish responsibility for deicide. There are many anomalies highlighted in this meticulously researched and comprehensive survey of one of the most important developments in the 20th century. Tobias is, by profession, a skilled tax lawyer, who taught at Queen’s University in Kingston, Ont., and who latterly earned a PhD in religious studies at the University of Toronto. 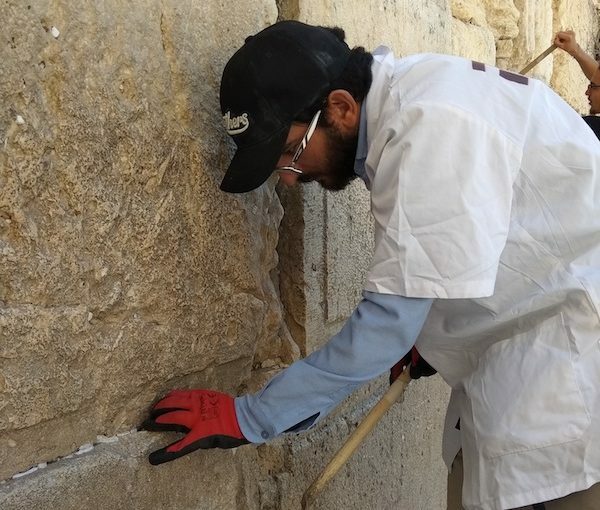 The focus of his doctoral dissertation, Isaac, was a man of many talents. Isaac’s textbooks on French and general history were staples of the high school curriculum in France, and regarded as authoritative sources for those subjects. That he would become the driving force after the Second World War towards the re-direction of Catholic doctrines vis-à-vis Jews is not something one would have expected from the high position he had occupied, quite comfortably, in France. That comfort disappeared during the Nazi invasion of the country, and the occupation that followed. Almost 70,000 Jews were deported by the Nazis, most of whom perished in the concentration camps. Isaac himself narrowly escaped capture and survived only through the goodwill of friends, who hid him from both French collaborators and German troops. His wife and daughter, however, succumbed to the Nazi dragnet and he never saw them again. Another element that makes it even more startling that Isaac authored a number of treatises on the image of Jews in official Catholic doctrine is that Isaac had really little sympathy for Judaism. In fact, as Tobias reveals, Isaac once indicated that he much preferred paganism as a religious code. His indifference to the sancta of Judaism, a secularism that was quite common among many French Jews in the 1920s and 1930s, may explain why his son converted to Christianity. It was during the Nazi occupation of France that Isaac, who had been a close associate of Charles Peguy, an early 20th-century sensitive Catholic poet, essayist and editor, began to analyze the sources that had contributed to the hatred that targeted his wife and daughter. He came to the not illogical conclusion that certain theological constructions in Catholicism were responsible for the teaching of contempt for Jews and Judaism. Isaac, of course, as a gifted historian, knew that antisemitism existed before Christianity (as his Catholic interlocutors pointed out to him in later years) but he instinctively knew that pagan distaste for Jews was incidental, and recorded in minor chords, compared to the 2,000-year-old assault on Jews and Judaism first enshrined in Christian scripture and repeated century after century by the fathers of the Church and thereafter from Church pulpits especially in Europe. 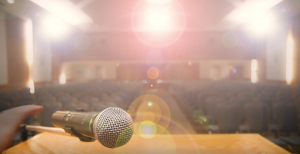 Isaac also knew that economic, political and social prejudices were sometimes hidden in the religious vernacular but his purpose was to show that it might be possible to alter the religious narrative through patient argument and persuasion. The late Gregory Baum, a Catholic theologian of high repute, who wrote a warm introduction to the Tobias volume, originally responded to Isaac’s powerful Jesus and Israel (1948) by saying, in the early 1960s, that the New Testament was not antisemitic; it was an interpretation problem. Later, in the 1970s, Baum re-read Isaac’s work and reported that racial antisemitism was indeed present in parts of the New Testament. For his carefully calibrated work, Isaac consulted with knowledgeable people and, during the decade from the end of the war, he organized his thinking in order to hone his criticism of the Christian texts with antisemitic tonalities and to suggest changes that would improve the image of Jews and Judaism. Isaac, in typical French style, created formats listing points to be analyzed like an explication de texte, that wonderful exegetical instrument. It is not possible in a review to go through all of the points that Isaac deployed in his polemic but the major ones deal with the New Testament’s cruel caricature of Judaism as a corrupt and decadent civilization, its cavalier indictment of all Jews as being responsible for the crucifixion when most Jews actually lived in the Diaspora, and its horrendous “blood libel,” in which Jewish participants in the deicide legitimize their own punishment in perpetuity. In the various encounters he had in print with respondents and in conversations with Catholic representatives in the 1940s and 1950s at various conferences in Europe – the descriptions of which Tobias offers with generous details, including a footnote apparatus I think should in some places have been inserted into the text – Isaac was always firm in his advocacy. His reputation as a sober, informed and flexible partisan of change in Church doctrines preceded him. One of the most intriguing parts of the Tobias chronicle pivots on the road to Vatican II and the response to Isaac’s Jesus and Israel, just one of several of Isaac’s impressive works. Tobias has ferreted out the major reviews of the book that appeared in prestigious French journals. Not all were favourable, as might have been expected. One of the most acerbic criticisms focused on Isaac’s alleged memory lapse in not questioning Jewish unbelief after the crucifixion – as if this had anything to do with Isaac’s indictment of the New Testament’s “pogromist” attitude to Jews. The Vatican II deliberations on Jews and other religions in 1963 incorporated, as far as Jews and Judaism were concerned, Isaac’s plangent plea for changes in statements about both. Isaac unfortunately passed away before it became official Church teaching but it was a wonderful posthumous reward. Arnold Ages is Distinguished Professor Emeritus, University of Waterloo.